This Family Run Winery traces it’s roots back to 1902 when Angelo Pulenta and his wife first arrived in Argentina from Italy. Over the years, the Family continued to acquire more land throughout Mendoza and begin to perfect their craft. In 2002, The Estate was founded. Today, Pulenta Estate continues to use old world tradition with modern technology and the result is an outstanding lineup of several varietals. 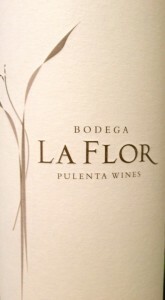 The 2011 Malbec offers a deep reddish/purple color with violet hues and hints of Cherry, Licorice, and Vanilla. It has full body, soft tannins and very subtle oak from it’s 6 months in French Oak. It is very solid for such a young wine. · appellation: alto agrelo, lujan de cuyo, mendoza, argentina. 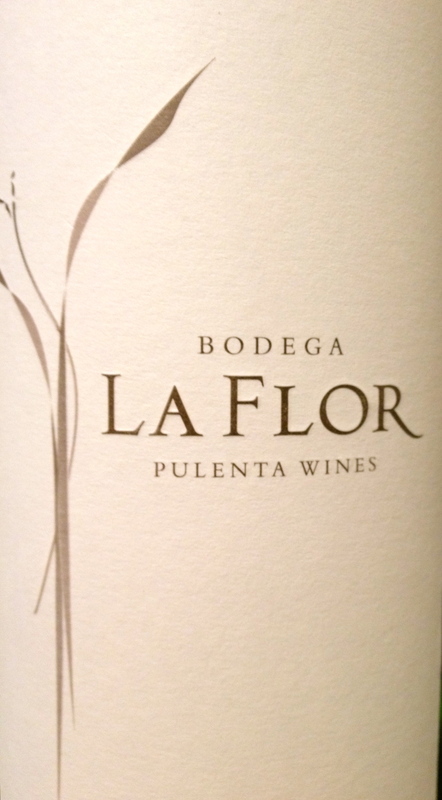 · altitude above sea level: 980 m.
· yield per hectare: 80 q / ha. · alcohol: 14.5 % vol.